Sully had the most liked content! 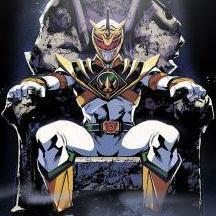 Guyver, Transformers, Spriggan, Vampire Hunter D Blood Lust and all other good anime since the 80's! I met Neil in person in 1996 when I was in College at Newi in Wrexham... I don't think this will be standard way for most other visitors to your site though! Alita looks amazing on the big screen. The current cover. Next month is some other anime female character. Sully replied to Sully's topic in LET'S CREATING! FYI this is what a palette pad is. This is great for quick uses, but as the guy starts off with that is a palette for mixing paint. The technique in the though allows your paint and more importantly you newly mixed paint and colour to last a lot longer. Found a great video this morning while looking for details on Palettes and more importantly not wasting money: I also like the more reusable nature of this vs a disposable plastic palette. This is something I never used properly as a kid, I mixed paints usually in the paint bottle they came in when they got 1/4 the way to empty.... To making a palette is important to me as I want that smooth finish and this wet method is even more important as it cuts down wastage. Sully replied to Salkafar's topic in General 'whatever'. Yeah, I'd love to get this sorted Durendal. Scans of from page 26? Yesterday I managed to finish all the data files. Working on the Calendar now and then the rest of the site. Hopefully should be finished with WG.com this side of the year Still got to fix up the Guyver Fan-Archive. It has a fair amount of of broken images and links. This months cover. No mention of Guyver I can see No preview up of next months one. Tomorrow is when the next Ace is due out. Monthy ritual repeats then. Edit: This months Ace is out but no new cover yet. Looking at a translation of the description no mention of Guyver. This is a question for the web developers out there or people who are interested in getting this site up and running. Basically what do we want it to look like. 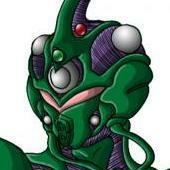 If you've a favorite info page what site would you like me to take for inspiration on how we should present Guyver data. Things to note though 1) The site is not just for manga, it is for all Guyver official stuff anything that has being published for made for fans by an official source. 2) It's not a forum (Japan-Legend is our forum now) so chats / posts comments etc are here not there. Nor do I intend on closing Japan Legend down to use TheGuyver.Net. This is the home of our forum now (including the one that used to be hosted on WarriorGuyver.com). 3) People who create content will be created to their forum account here in Japan-Legend. 4) Due to hacks in the past to the Wiki on Japan Legend access to theguyver.net will be extremely limited. 5) Any new template needs to be compatible with Lightbox (the gallery software you see at http://www.warriorguyver.com/gwotg/fan-art/ ). I've had to change a template in the past so that images loaded when you clicked them). Eventually as we get closing to the current TheGuyver.Net site being deleted and the new wordpress version being put up we'll be closer to deciding what we want as Guyver fans. NOTE: TheGuyver.Net in it's current form will be changing once the transfer to Wordpress is complete for WarriorGuyver.com. 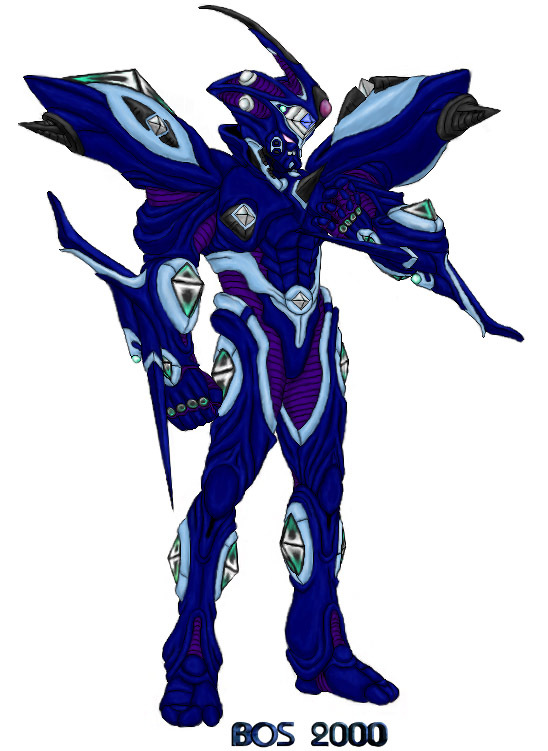 This forum is for people who would like to add content to TheGuyver.Net. This site in future will be the info page that used to exist in Japan-Legends Wiki combined with the old http://www.warriorguyver.com/gfa/theguyvernet/index.htm and the old Stars Website (this is one for the oldies out there). The forum has being enabled so that we can get the ball rolling. In future any content going up on the site will come from this section of the forum.